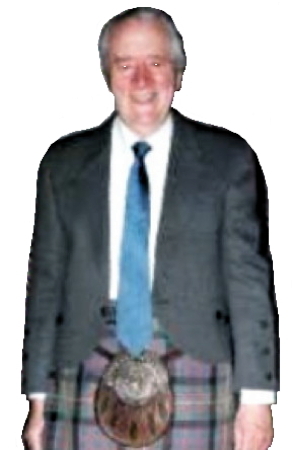 Information: John Drewry (1923-2014), deviser of Scottish dances and teacher from Aberdeen, Scotland. New Scottish Country Dances in Traditional Form. Drewry, John. Aberdeen, Scotland: John Drewry, n.d. The Rondel Book of Scottish Country Dances. Drewry, John. Aberdeen, Scotland: John Drewry, n.d.